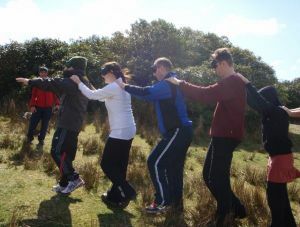 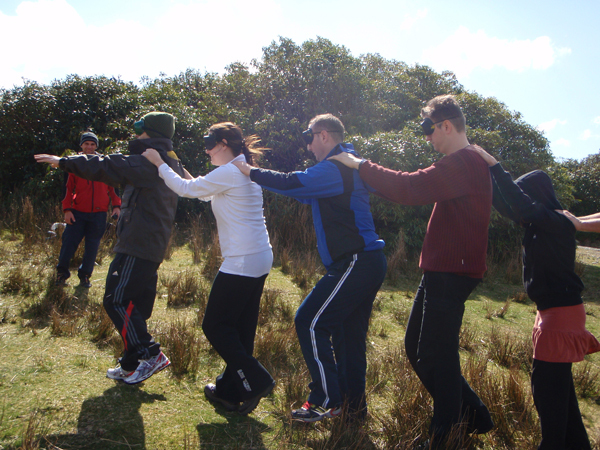 Leadership Journeys provide leadership training, team-building, high-performance coaching & personal development for companies & individuals in Dublin & Ireland. 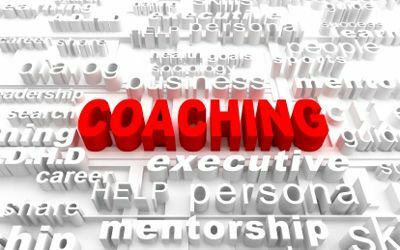 We have many years experience of working in leadership development & performance coaching at all levels across most industries in Ireland, mainland Europe, Australia, the US & Africa. 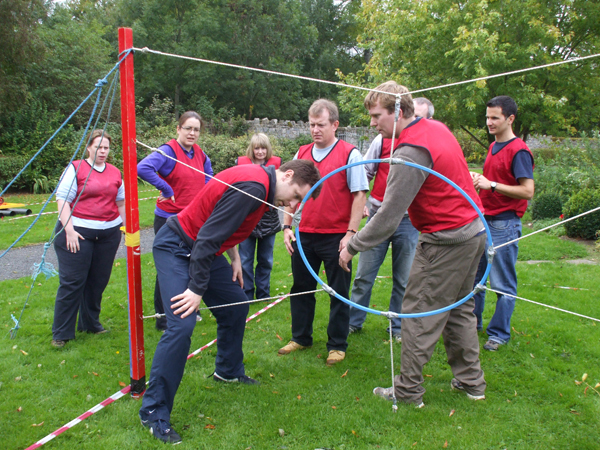 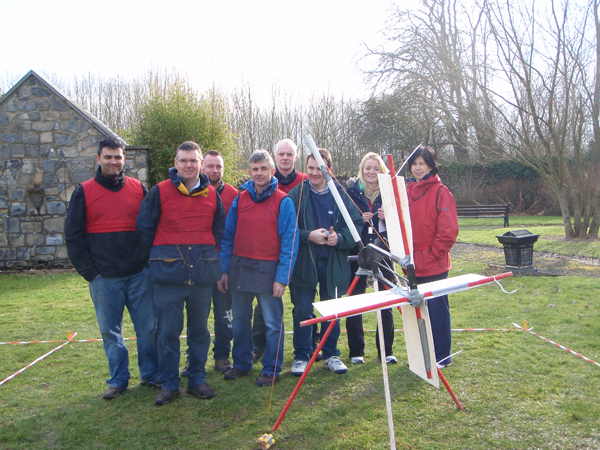 We have a wide network of highly experienced trainers and coaches. 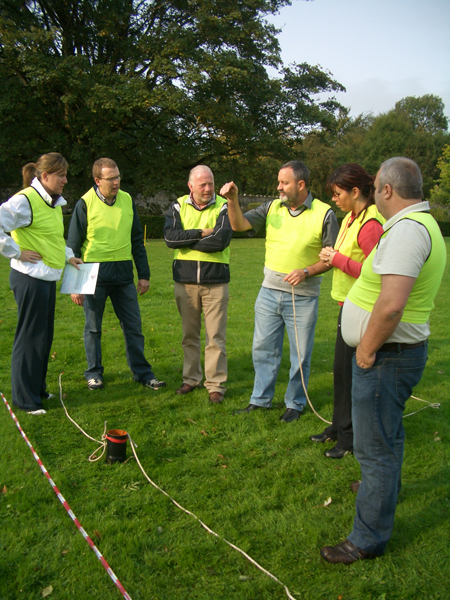 Over the past twenty years, we have designed & developed & run leadership development training programmes for organisations of all sizes. 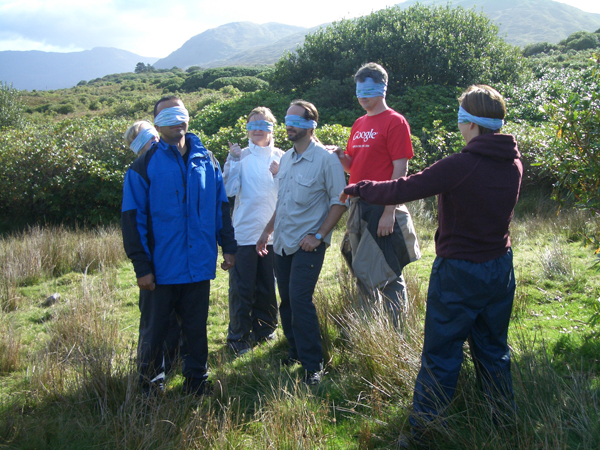 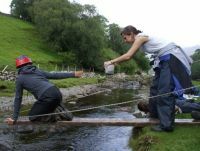 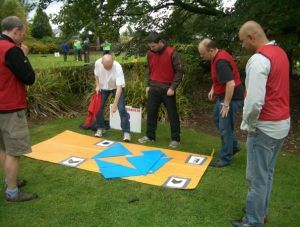 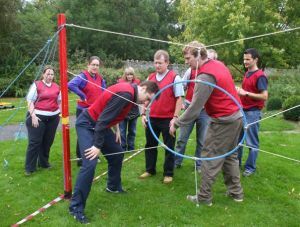 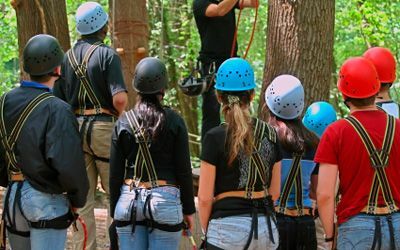 Our unique style and experience ensures both individual & group learning & helps participants to be the best they can be. 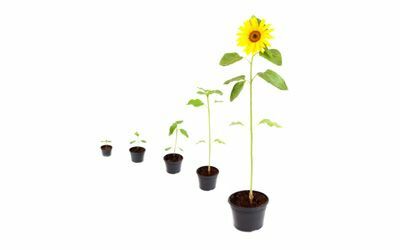 Our Leadership Development programmes are designed & run in partnership with each client, tailored specifically to the needs of that organisation & their leaders. 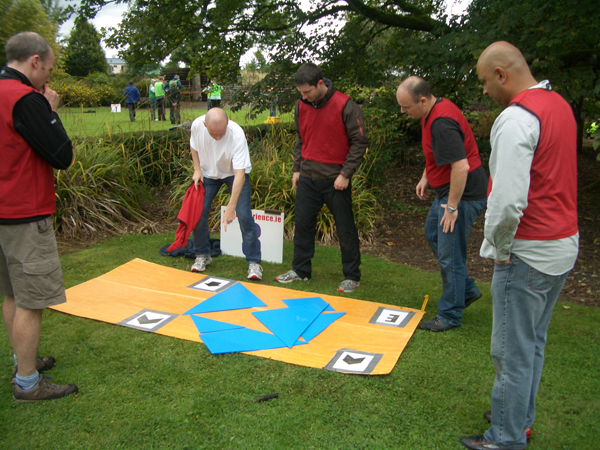 We achieve powerful results for our clients using a wide range of highly dynamic & creative training methods. 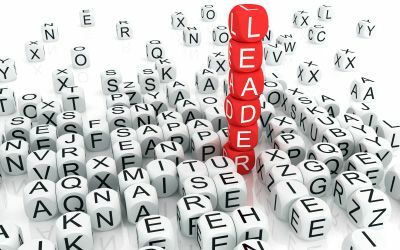 This is designed for emerging leaders who have demonstrated both high potential & early success, but who have not yet fulfilled their full leadership abilities.